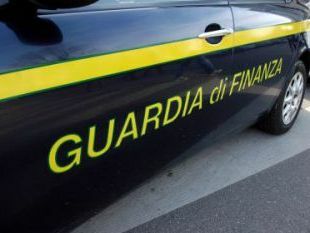 ROME – Finance police jailed two tax inspectors and placed a third man under house arrest on Friday for “seeking bribes” whilst carrying out their duties. A restaurant owner reported the officers to the police after they allegedly sought 25,000 euros, which they later raised to 50,000 euros, from the businessman, to get rid of a tax discrepancy they claimed to have found on his books. Whilst doing a regulation tax audit the two inspectors, Giuseppe Costantini and Alberto Mario Gloria, informed the owner they had discovered unreported revenue of around one million euros before trying to extort the bribe. The third man, Antonio Beltri, who is under house arrest, was purportedly a middleman in the arrangement, he is also Costantini’s cousin. After the initial investigation was opened this incident was revealed to be “the tip of the iceberg” of a much wider corruption web, according to the inspectors’ arrest warrant.